In My Closet: Happy Thanksgiving! We hope everyone has a wonderful Thanksgiving with their friends and family. 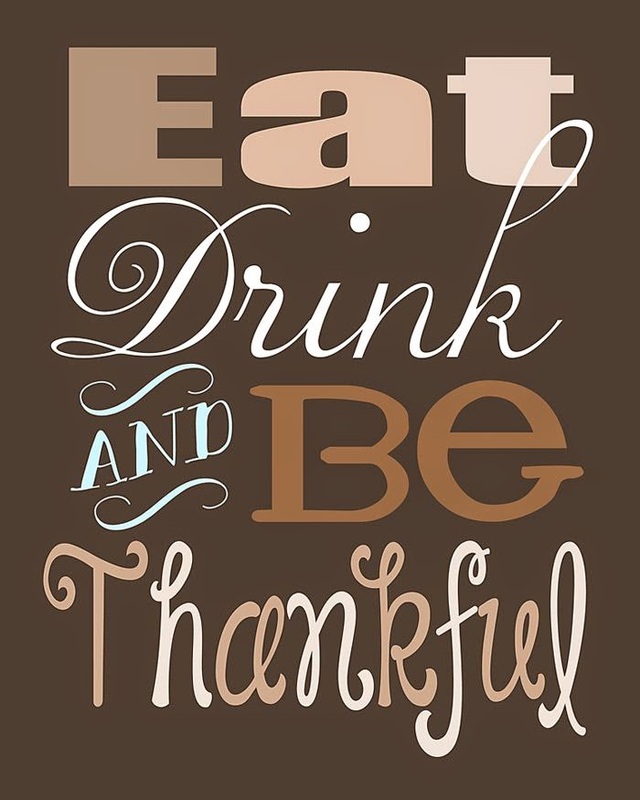 Stay warm, cozy up by the fire and think about what you're thankful for. And then... DIG IN!